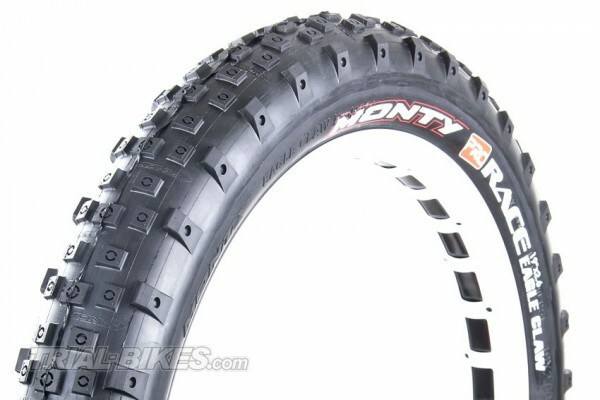 - Brand new, improved version of the Eagle Claw rear tyre from Spanish brand Monty, lighter than before. - Tested by world top riders such as Dani Comas, Abel Mustieles and all Monty Team riders for the last few months. 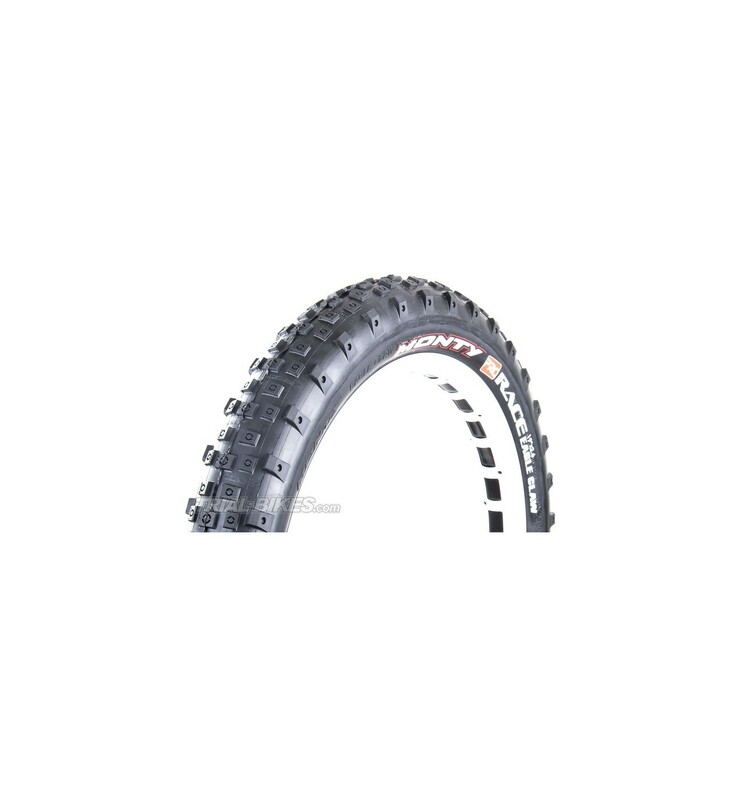 - High quality soft compound which ensures maximum grip no matter what the weather conditions are like. 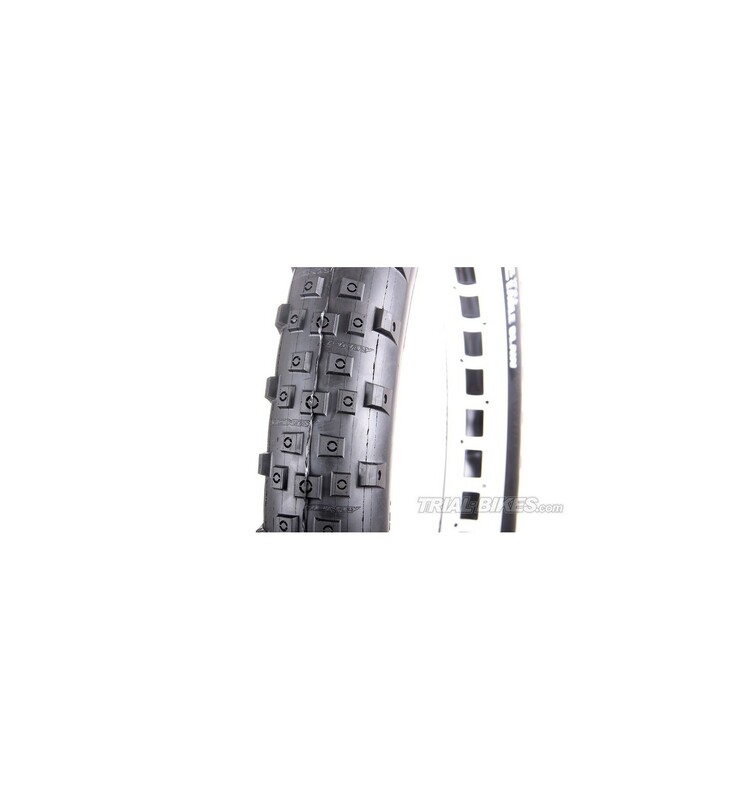 - New tread design eliminates unnecessary bits, saving weight without compromising its grip: it is now the lightest tyre available. - Still keeps the drilled side tread, keeping the weight down. - 2.6" (66mm) wide, so it fits all 19” rims. 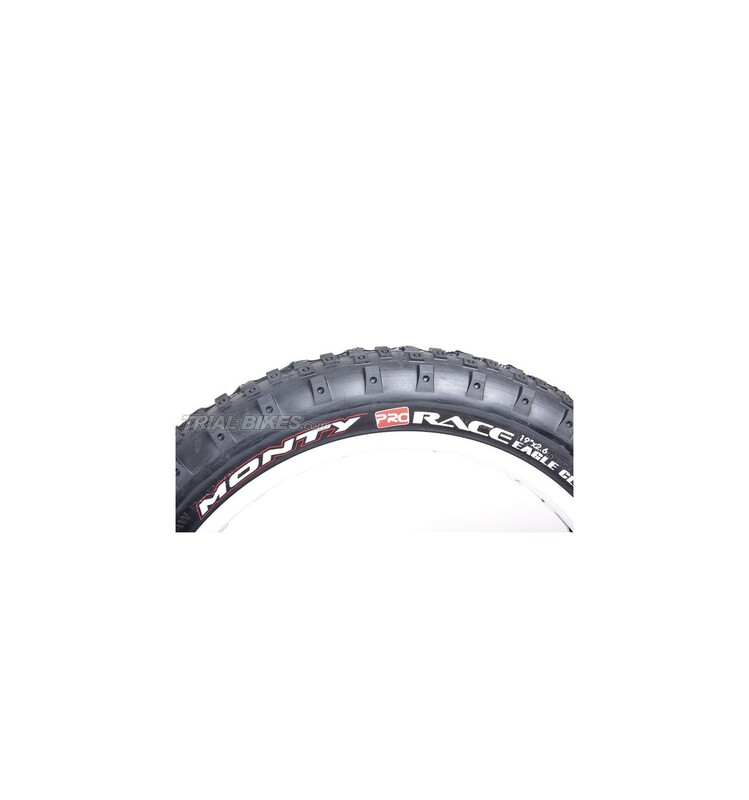 - 2 options available: black with no graphics/logos or black with the new red and white Monty Pro Race logo.